At this time of year, we all usually reflect on what we’re most thankful for. While family, friends, good health and turkey are nice and all, here at Shortboxed, were thankful for comics, comics and COMICS! Check our latest picks of the week. Let us know which comics, superheroes or supervillians you’re most thankful for in the comments or on twitter. 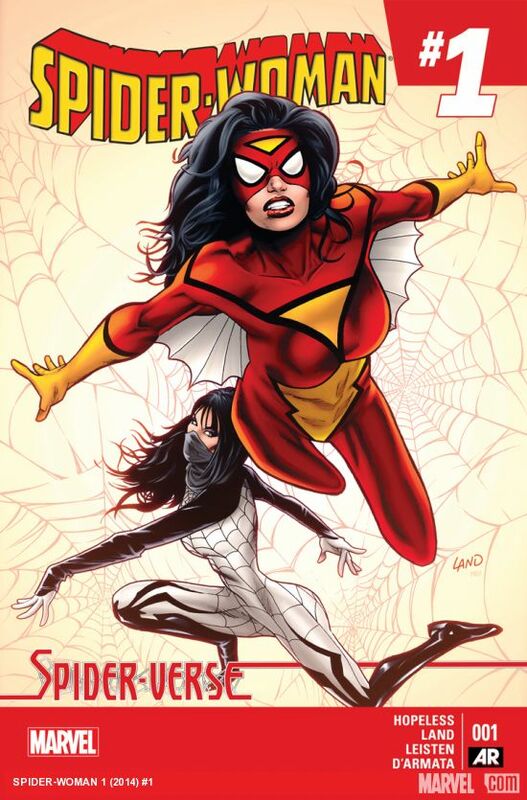 Jessica Drew joins the Spider-Verse in this new series tie-in. Though you’ll need to be already immersed in the Spider-Verse to get the full experience, fans of Jessica Drew should be satisfied to finally come back to play a major role. Only time will tell just how much impact will Spider-Woman have in the Spider-Verse. 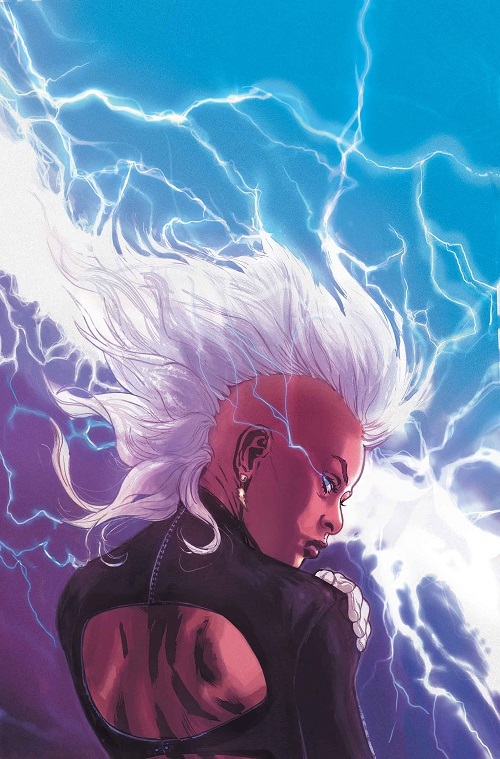 Check it out at your LCS or marvel.com. Ray Fawkes (Batman: Eternal, Constantine, One Soul, The People Inside) brings us the first issue of his new series Intersect from Image Comics, on ongoing horror series. Blood rains from the skies. A hypnotic voice trills over the airwaves as bodies shift and grow in horrifying new directions. Between Intersect and Wytches, horror fans have a lot to be thankful for! 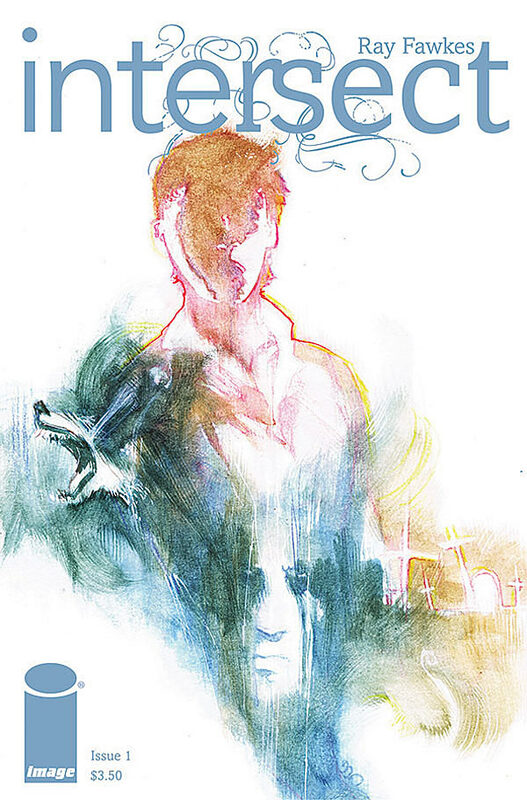 You can get Intersect #1 at your LCS or digital download from Image Comics.